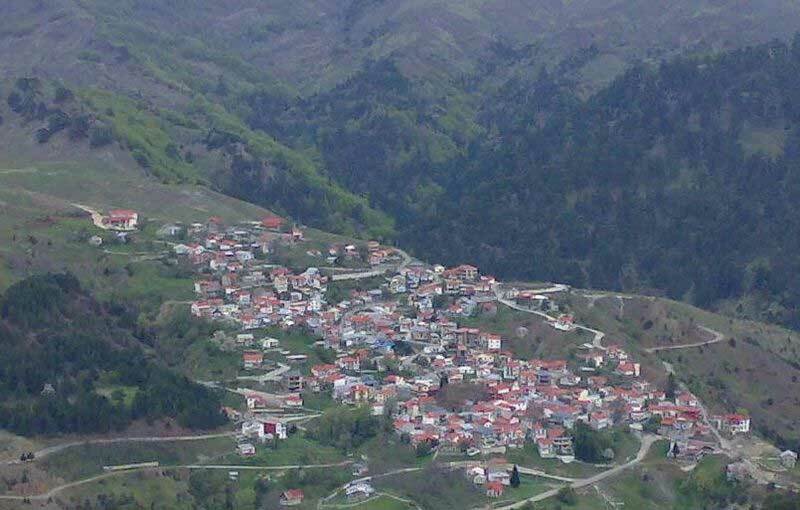 Avdela (Greek Αβδέλλα) is a seasonal Vlach village in the Pindus mountains, at 1400 metres altitude. Its summer population is about 3000, but in the winter there are only a few watchmen. It is notable as the birthplace of the Manakis brothers, and appears in the opening sequence of the Theodoros Angelopoulos film Ulysses' Gaze.